Designer Blogs -- The Blog: Monthly Giveaway Kick Off! If you've been following our blog for a while, you'll remember we've held monthly giveaway's in the past exclusively for blog followers only. We've been super busy lately and have kind of fallen off the band wagon with the giveaways, but we're ready to start them back up again! To enter, all you have to do is become a follower of our blog by clicking "follow" on our sidebar! It's that simple. If you already follow, you are already entered! Following our blog automatically enters you in all future monthly giveaways where we'll be giving away items such as premade designs, $10 templates, social network buttons, blog buttons, signatures, etc. So follow us today! You surely won't regret it. The winner of the $50 gift certificate giveaway will be announced on April 30th so be sure to check back then to see if you're the winner! P.S. For Utah readers, be sure to watch our girl Amy represent Designer Blogs today on Studio 5 at 11am. She'll be sharing some great blog design tips you won't want to miss! Love it!! Thank you for the giveaway :) And yes, I'm your follower! Really would love to win this GC...have a great blog idea and need just the right design to get it started! 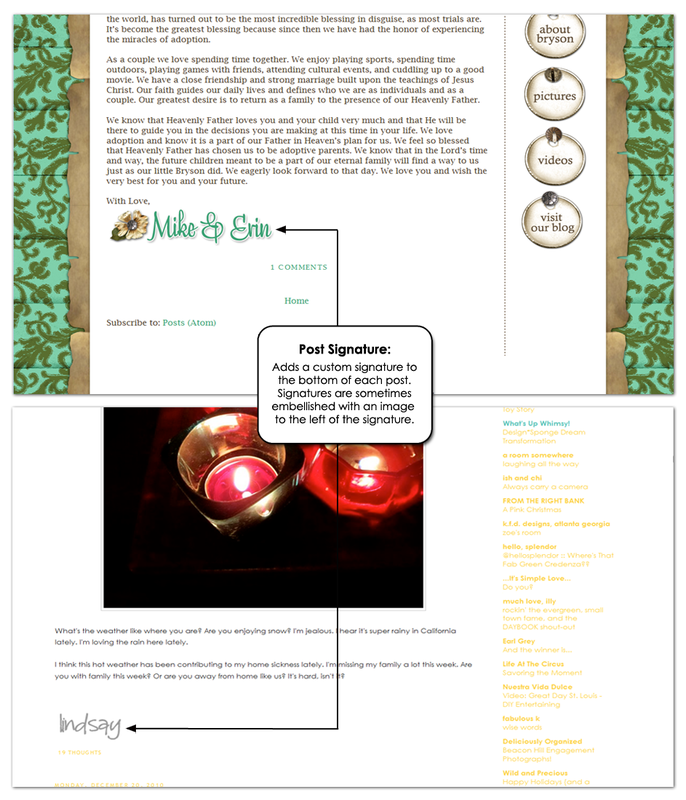 Designer Blogs rock!